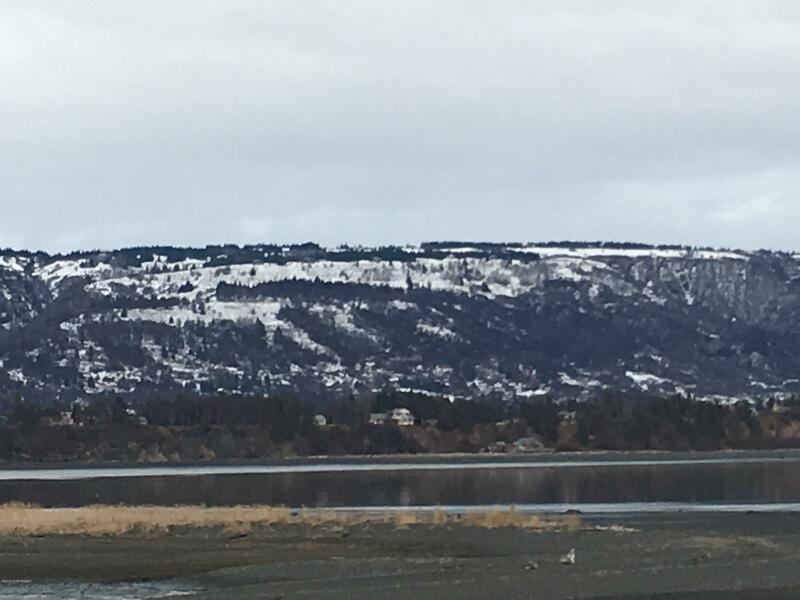 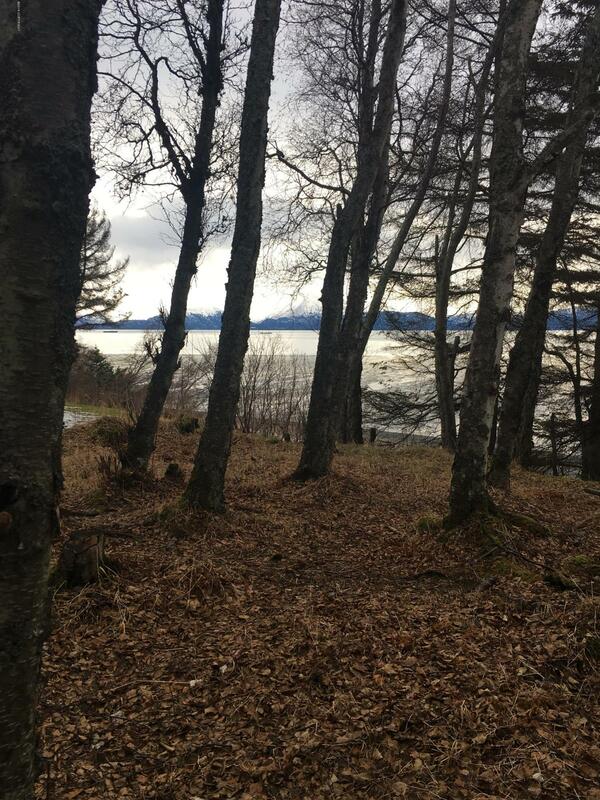 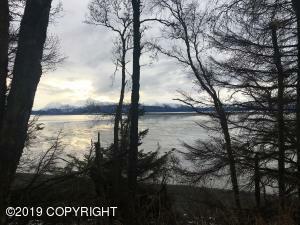 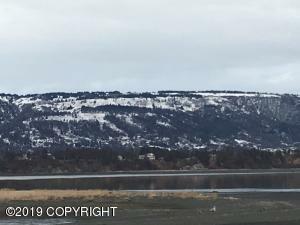 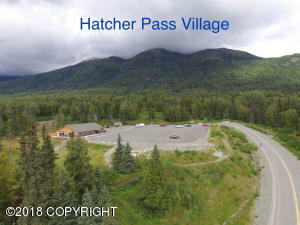 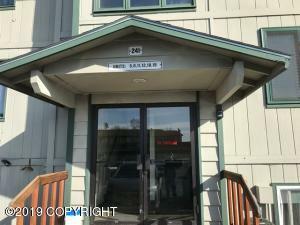 Bluff lot with breathtaking views of Kachemak Bay, Homer Spit, Glaciers and Mountains. 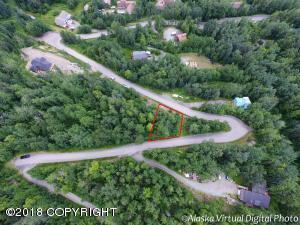 This Large lot is ready for your Dream Home to be built. 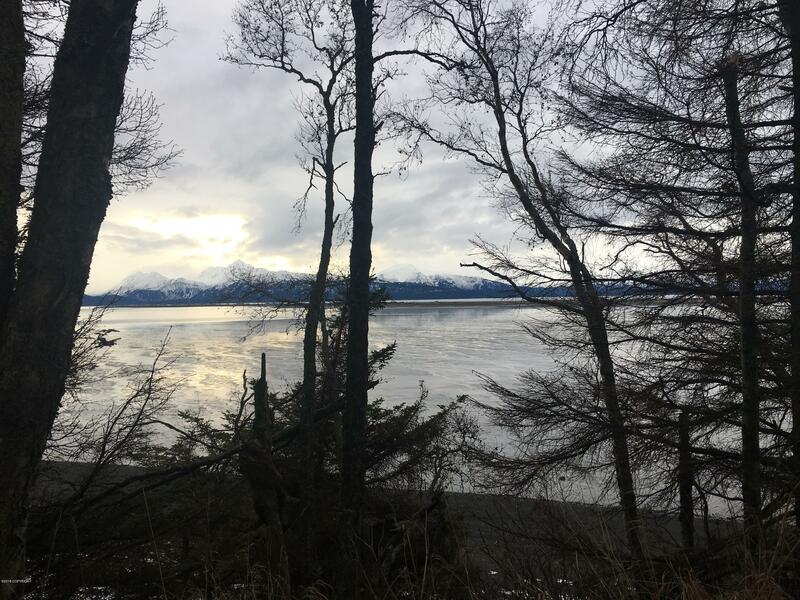 Just minutes from downtown Homer.